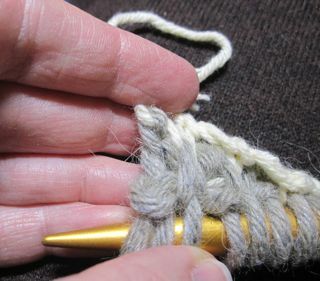 This 3-minute video from Berroco is about sewing on separate button-bands and is narrated by Norah Gaughan. 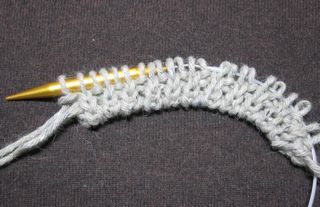 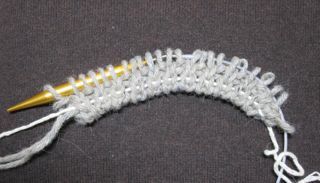 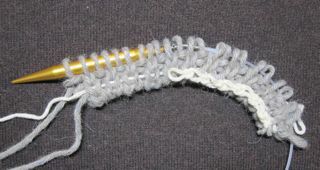 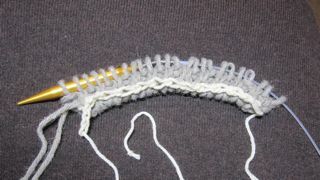 What I especially appreciated was Norah’s discussion of row-gauge and its relevance to getting a nice, firm, knitted button-band, and how to compensate for different row-gauges when joining pieces that have different stitch-patterns. 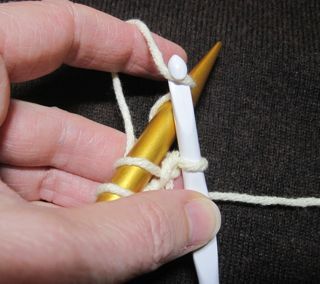 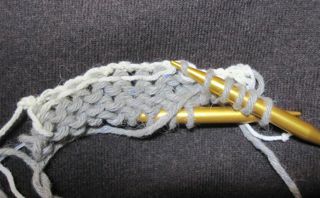 One way to get more colors into your knitting, only one strand at a time. 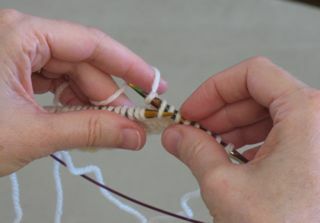 The video comes from this page, part of Berroco’s weekly free e-newsletter KnitBits.